Autism Blog: Photo: A Peaceful Moment. 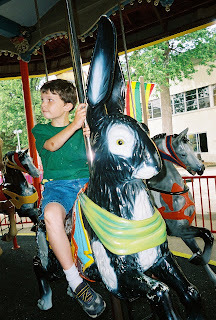 Photo: C1 on a carousel hare at Cedar Point Amusement Park. Sometimes my son and I argue in circles. He has starting to use the word "why?" as a counter argument. I much prefer going in circles this way. Am glad we can enjoy fun and relaxing moments such as this one.